Screen Size? Screen Size? 3.5" 5.7"
Base Price above is for 1 BCU, 1 BMU, 3.5” Screen, 500A Current Sensor, and 24 or fewer Cable Set for your FT-12 Ligoo EV BMS. o The Current Sensor comes with the BMS. 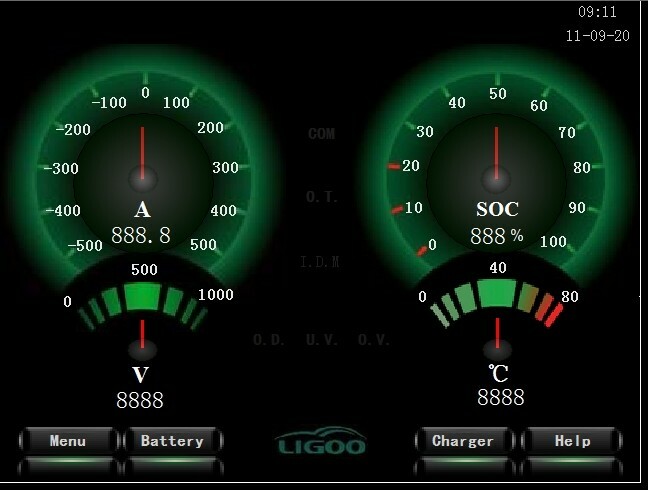 LIGOO is a company that specializes in the R&D and manufacturing of battery management systems (BMS). The BMS research group of LIGOO mainly comes from of the University of Science and Technology of China. LIGOO owns a number of patents and has some of the most advanced technology in the field. 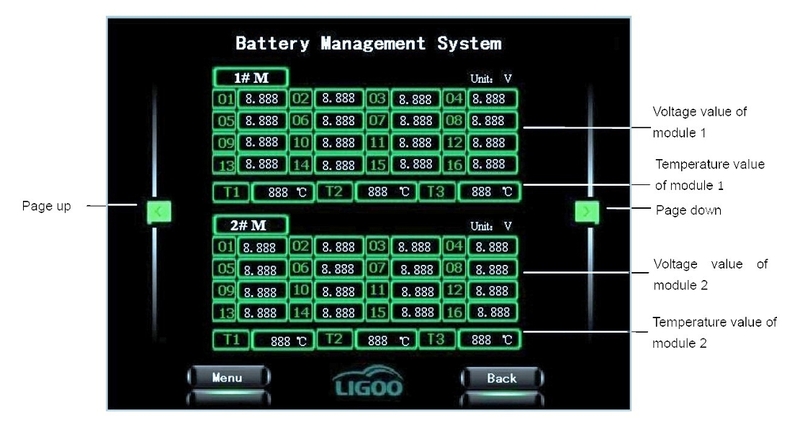 With its industrialization, LIGOO has developed a group of BMS units that are able to meet the needs of the majority of the EV community. 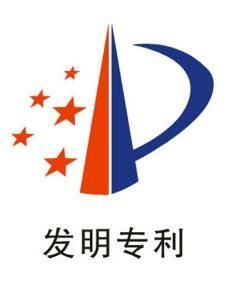 LIGOO is the leader in the development of BMS units in the field of Telecommunication. It's one of the most important members of the National “863 project” and is devoted to providing the best BMS units and service to our customer in the world. 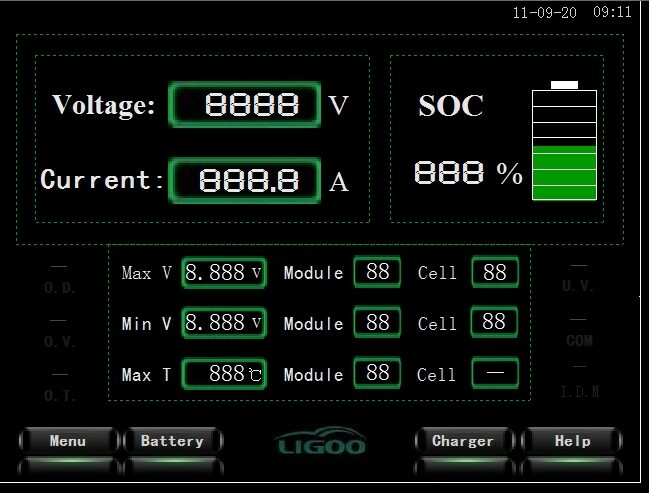 There are 2 ways to get an exact quote for the base shipping for your Ligoo FT-12 EV BMS Battery Management System order. 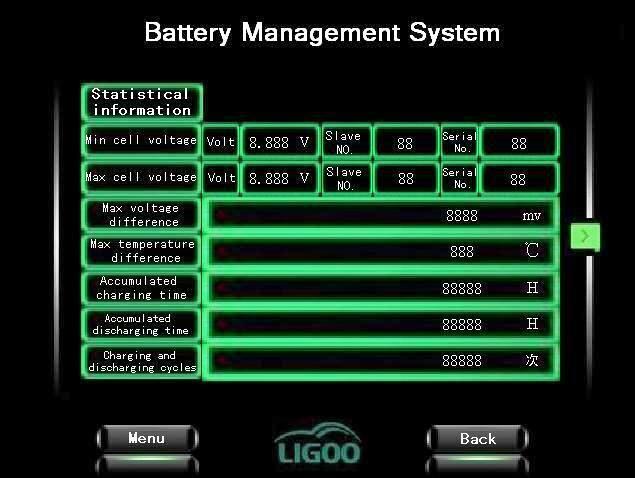 We’ll research the exact shipping cost and send you an invoice to your PayPal or email or you can add it to your pallet in $1 Shipping Increments for your Ligoo FT-12 EV BMS Battery Management System order.